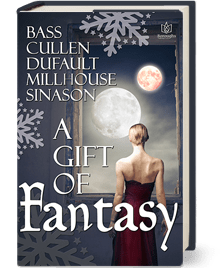 I’m thrilled to share that Dragonstone joins the Fantasy Romance Christmas Anthology from Boroughs Publishing Group. Santa came early this year. Enjoy! What a beautiful cover! Congratulations. I can’t wait to read it.